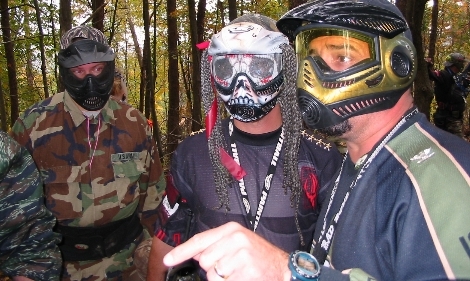 How many times have you seen someone playing with the trigger on their paintball gun while waiting in the staging area for their next game? 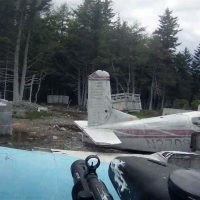 You’ve seen them, haven’t you — rubbing their fingers on the trigger, maybe even pulling the trigger continuously on a seemingly deactivated gun? The next time you wonder why we have to have barrel plugs, you can look at that player and know that he/she is part of the reason. I am not arguing against barrel plugs. I believe they are an absolute necessity – but I do think there is something to be learned from why they are necessary. 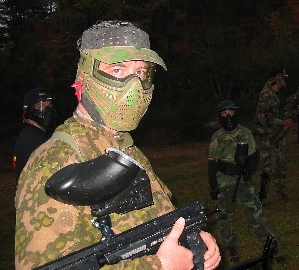 With the arrival of 2002, I began my 14th year as an avid paintball enthusiast. When I started, barrel plugs had not yet been invented. 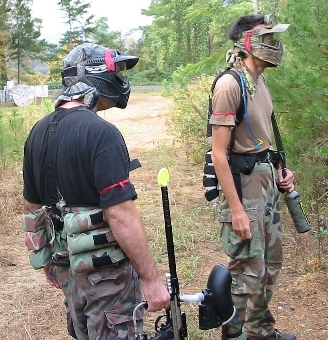 As the years went by and the player population grew, barrel plugs became mandatory. Why was that? 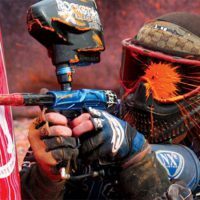 Were paintball guns infamous for accidental discharges? No. 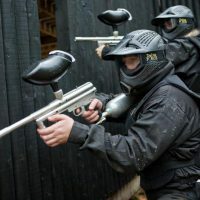 Even from the earliest days of the game, well maintained and properly used paintball guns would not simply fire by themselves – that’s not to say some ridiculously tricked trigger job wouldn’t cause problems – but factory designed triggers and safety systems were and are safe. The problem, as often is the case, can be traced directly to the people involved and the development of bad habits that no one has seen fit to correct. 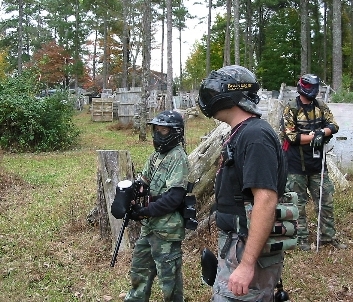 At the field where I began my paintball career, most of the players involved were already familiar with hunting or other shooting sports. 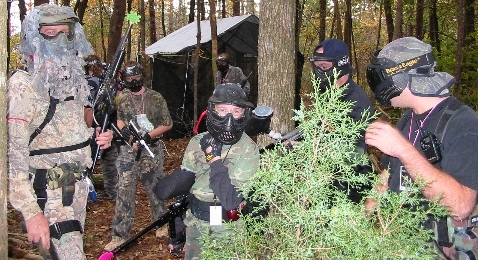 Safe gun handling procedures already in practice by many players often carried over to paintball. New players were constantly reminded by the veterans of the simple safety rules that prevented such things as accidental discharges. 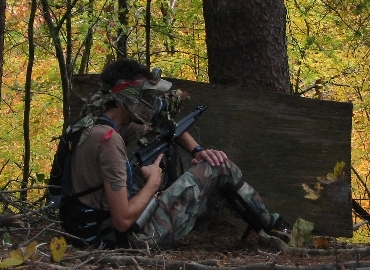 As a matter of fact, the concept was strongly stressed during the safety briefing at the field where I played. However, as the appeal of the game broadened, so did the backgrounds of the players. 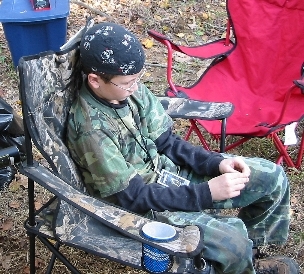 In today’s faster moving paintball world, there are probably a very small percentage of players (especially younger ones) who have any experience with actual firearms. 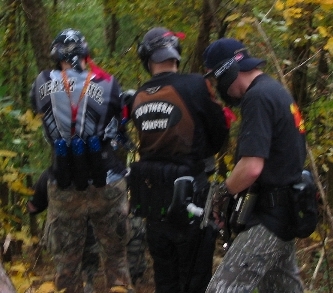 Additionally, many field operators, having the barrel plug as a safety net, do not spend as much time stressing the safe handling of paintball guns. 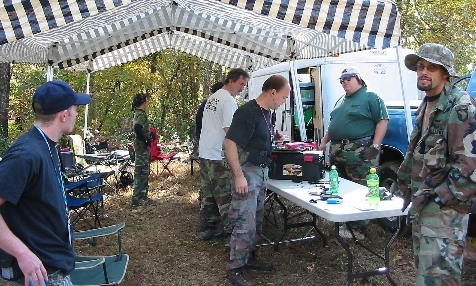 That’s why you see Robbie Newbie hanging out in the staging area playing with the trigger, and even Joe Tourney Player appearing in the awards ceremony with his hand around the grip frame and finger on the trigger. 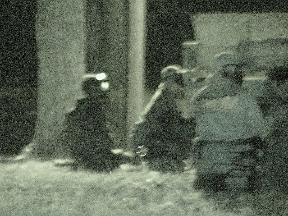 “Well, the gun isn’t loaded” or “the tank (Co2 or N2) has been disconnected” you say.. “so what does it matter?” It matters because bad practice leads to bad habits, and habits are what you fall back on when you’re not paying attention. We’re all guilty of subconsciously doing things that we sometimes never realize we’re doing. Many of those things come from the development of bad habits. 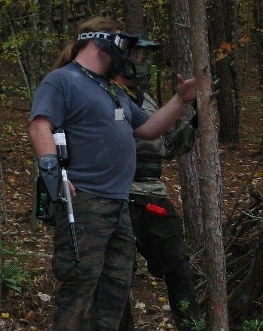 There is a good chance Robbie Newbie doesn’t even realize he’s stroking the trigger, as he carries on with tales of daring from the last game. But what if Robbie forgot to disable the gun? That’s where the safety net of the barrel plug enters the picture. While barrel plugs generally work as intended, it is not totally unheard of to have a failure. Want a back-up to your safety net? Eliminate the bad habits which make the barrel plug a necessity. The only way to eliminate bad habits is to develop good habits to replace them. 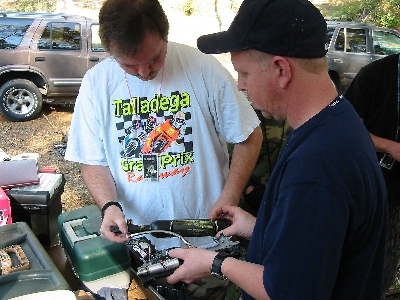 Developing safe handling habits takes some amount of work and discipline. It can start with the understanding that you have no need to put your finger on the trigger until you have acquired a target. Until you see what you are shooting and are ready to shoot, keep your finger on the outside of the trigger guard. This applies during the game as well. 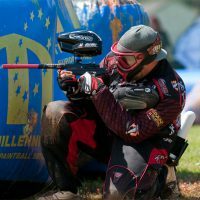 If you travel about a field with your finger on the trigger, you are increasing the chance that a stumble or miss-step will result in you shooting a teammate in the back at close range. If you think keeping your finger outside of the trigger guard will slow your response time in being able to eliminate your opponent, you are seriously overestimating the value of the time it takes to move your finger. With practice, you can smoothly move your finger to the trigger as you bring the paintball gun up into your line of sight. With enough practice, it becomes a habit. 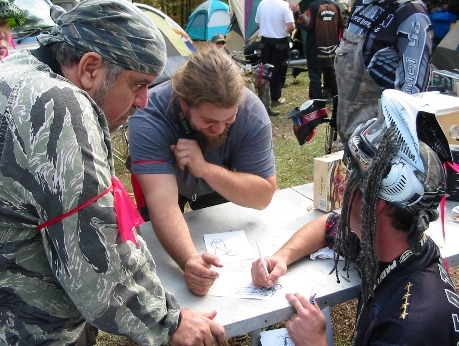 Another good habit to develop is a conscious awareness of where the paintball gun is pointing at all times, and a concentrated effort to make sure it is always pointing in a safe direction. I myself have shot the barrel plug clean out of the barrel. 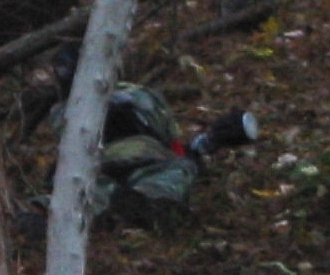 Fortunately, the paintball gun was pointed in a safe direction. 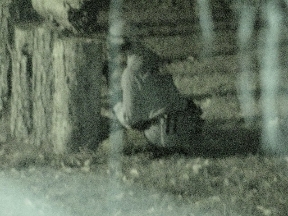 If the barrel had been pointed in a different direction, the impact of barrel plug itself could have caused an injury. It’s no doubt that barrel plugs are a necessary safety measure, but like every device of it’s type, it shouldn’t be taken for granted that it will never fail. 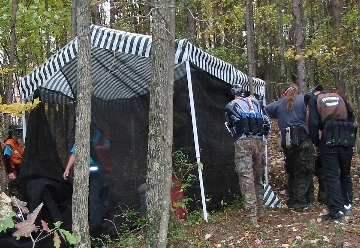 Develop habits based on safe paintball gun handling procedures and you may never have to test the effectiveness of your safety net. 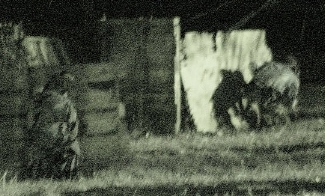 The first rendition of the “Dogs” appeared at a 3-man tournament in 1990, and included original members Craig Mercer and Billy Goodman. Prior to the creation of this website the name only appeared when event paperwork necessitated it. Under that name the “Dogs” continued to appear in local tournaments for several years, but were never a highly organized team. 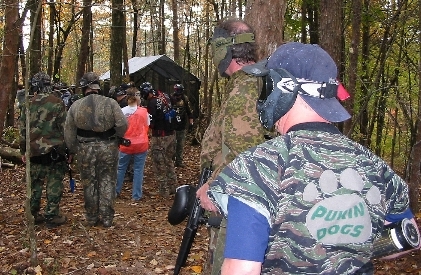 “The Pukin’ Dogs” name is now used for a scenario team. 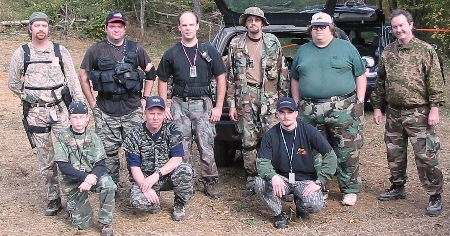 The team is based in middle Tennessee and has been traveling to scenario games in the southeastern United States since 1998. 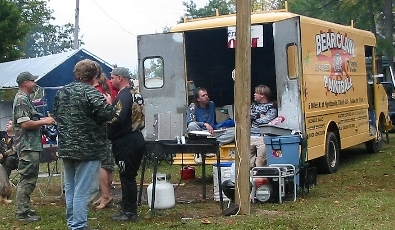 The name was borrowed from the U.S. Navy fighter squadron VF-143, “The World Famous Pukin’ Dogs“.